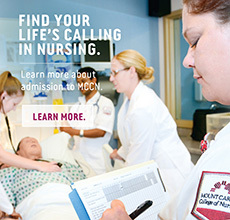 Mount College of Nursing offers additional financial planning assistance. This includes payment plans and the administration of Veteran’s benefits. 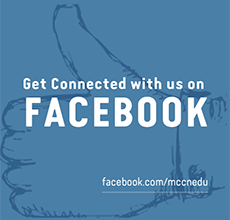 Additionally, the Financial Services staff is prepared to assist students with basic financial literacy, budgeting, and simple financial planning strategies.